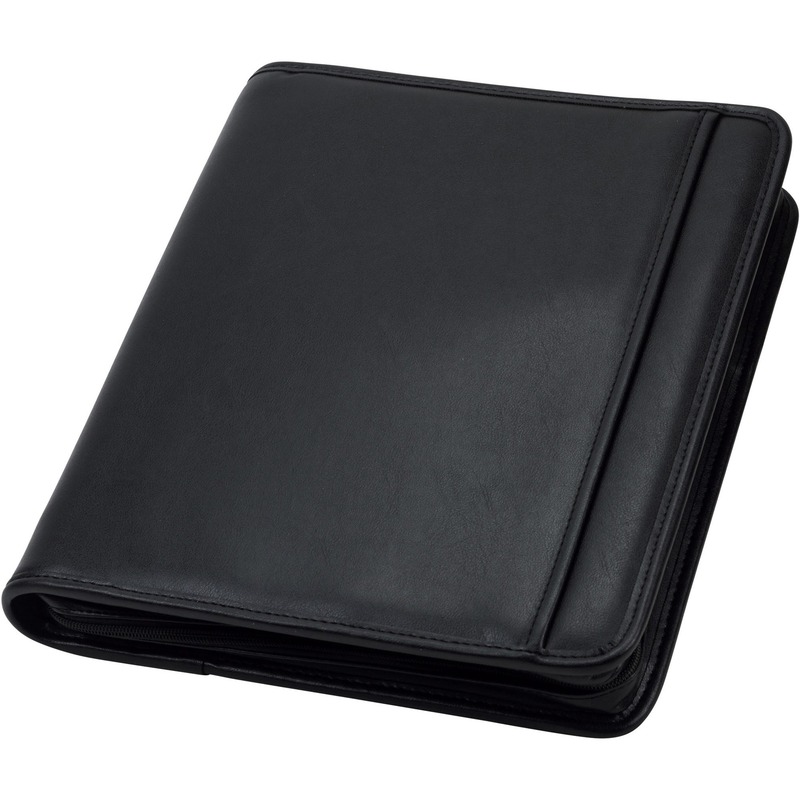 Regal Zipper Pad Holder features a genuine leather exterior. Wraparound zipper provides security for important papers. 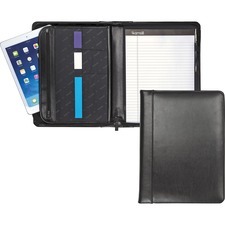 Interior includes expandable document pocket, zipper security compartment, diskette and business card pockets, pen loops and a letter-size writing pad.